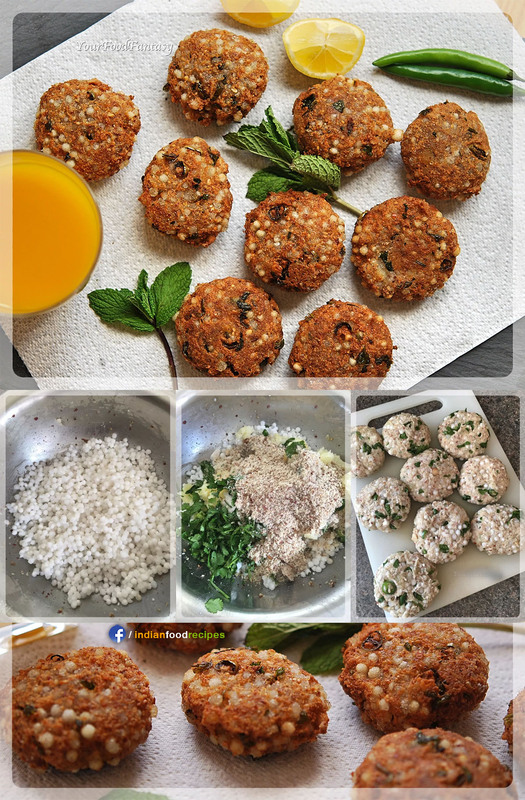 Sabudana Vada or Sago Vada is largely enjoyed by who observe fast, but it is also a great evening snack. 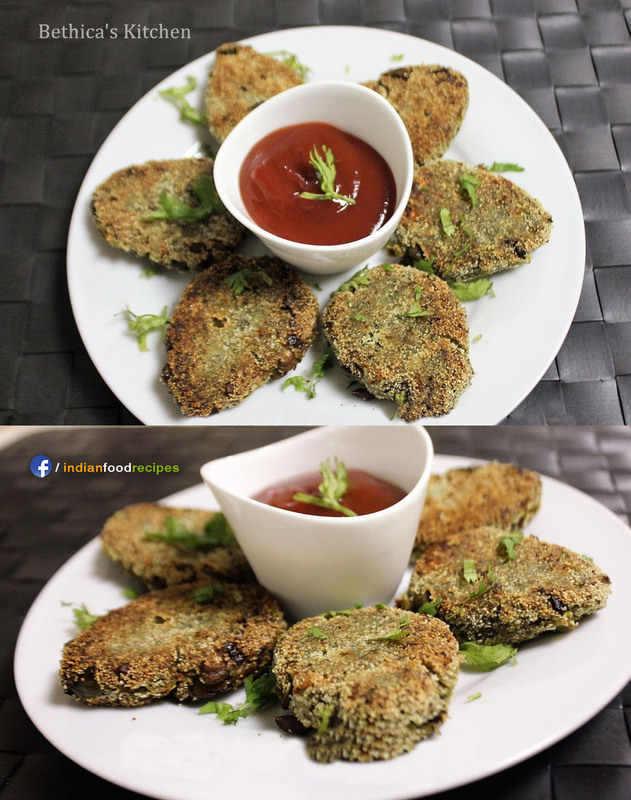 Crispy Paneer Vegetable Cutlet is delicious and crispy goes best in evening with tea or coffee. 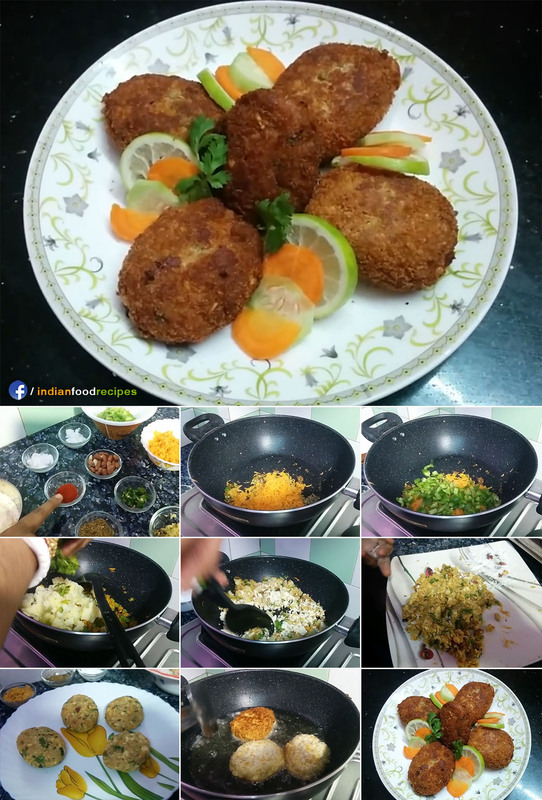 Restaurant style deep fried Crispy Crunchy Rice Vegetable Cutlet recipe perfect for evening snacks. 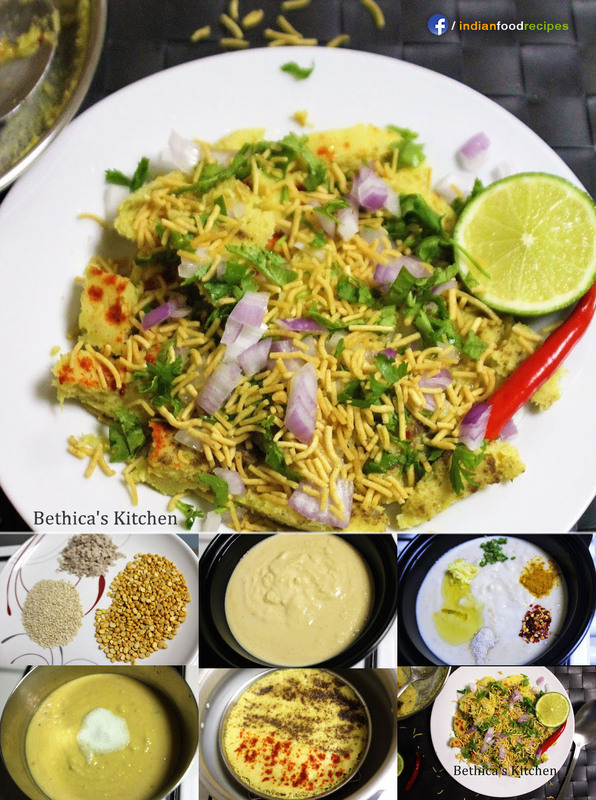 Surti Locho is steamed veg snacks from Gujarat. 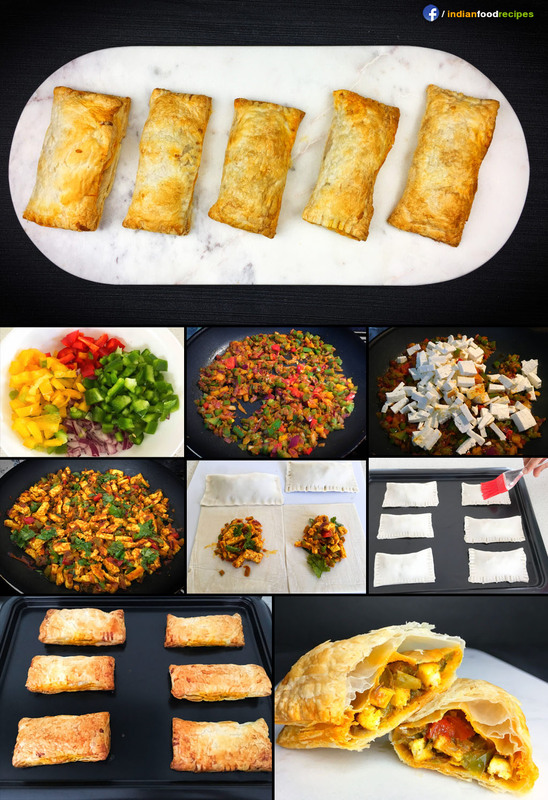 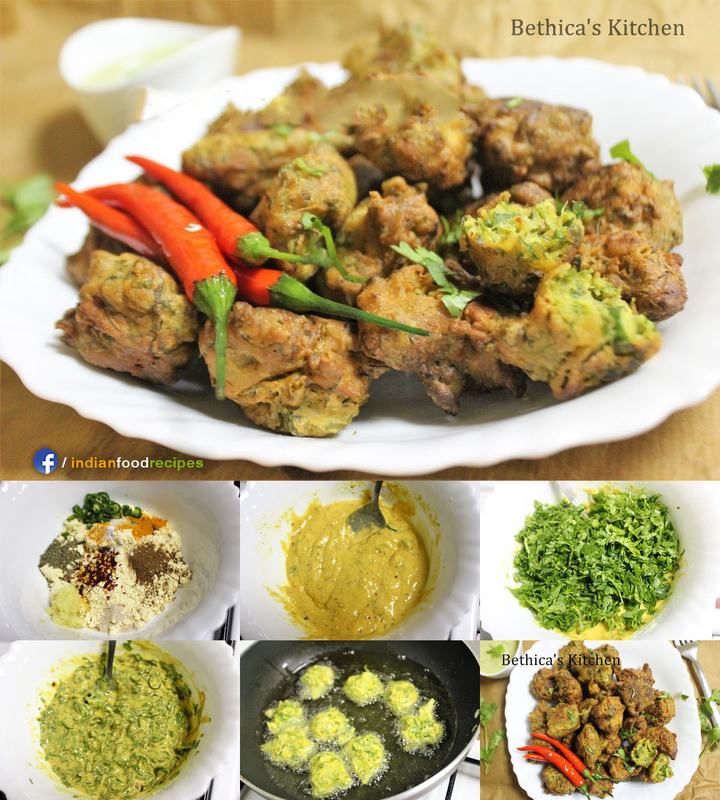 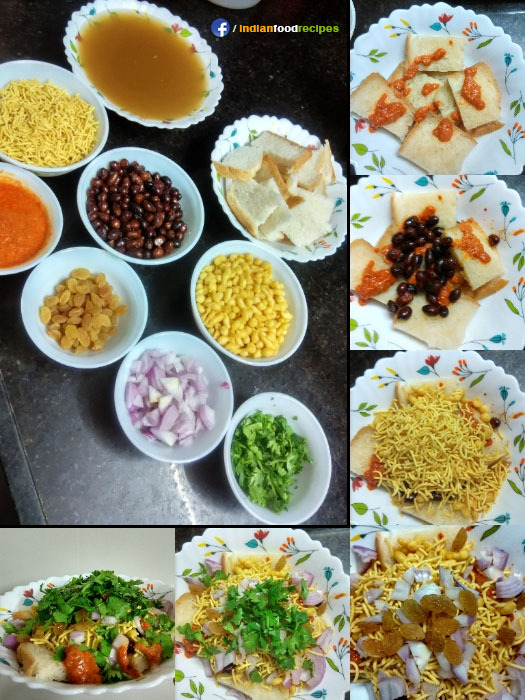 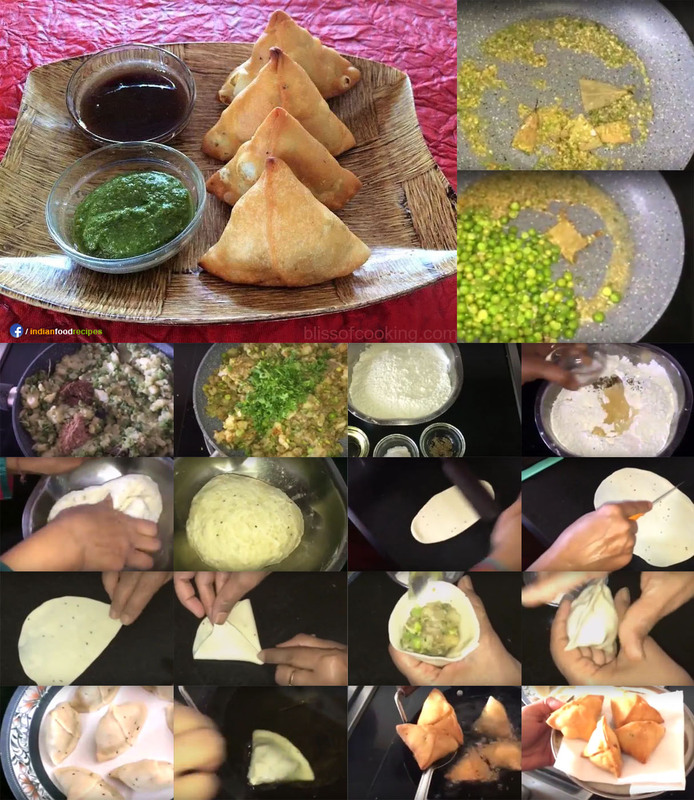 Enjoy as tea-time snacks and can be used in Lunch box. 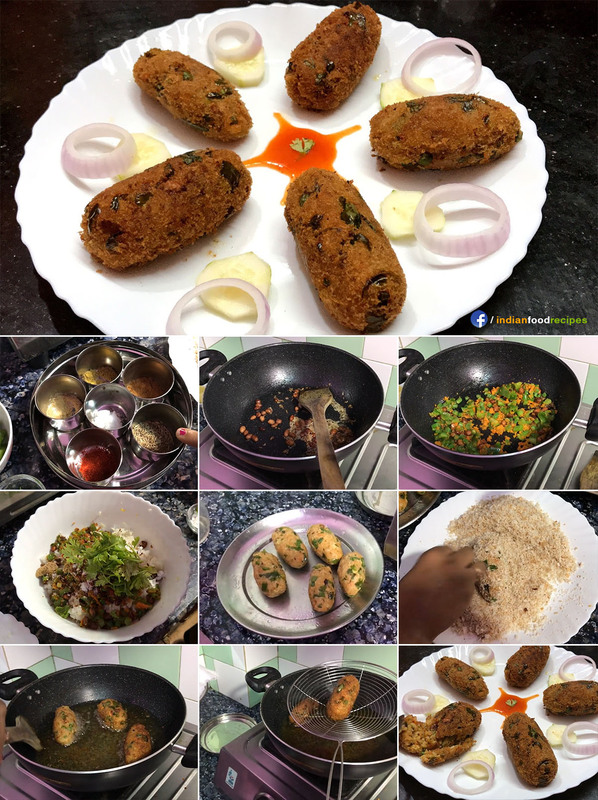 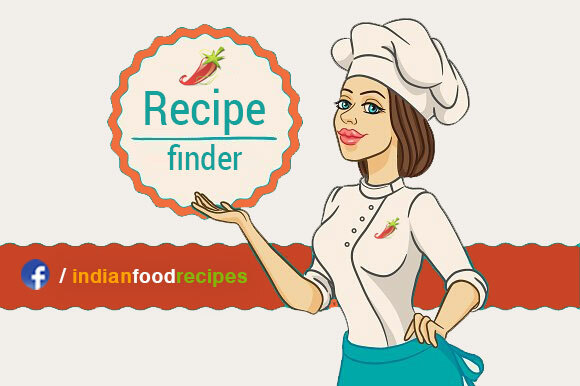 Use leftover vegetable Sabji to create this delicious Vegetable Cutlet.